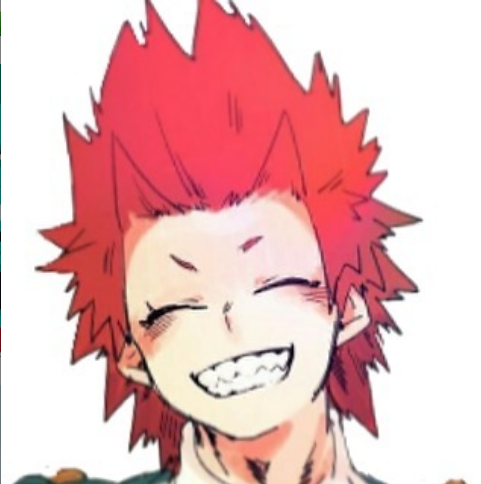 Eijiro Kirishima is one of the more popular side-characters in Kohei Horikoshi's My Hero Academia, and has since taken much more of the center spotlight in later events in the manga. This has gotten fans thinking about his future.One artist did just that and imagined what Kirishima would look like if My Hero Academia ever implemented a time-skip to the later years of U.A. High School. The imagined a perfect timeskip in which Midoriya, Todoroki, and Bakugo became a new Big 3 of U.A. High School, imagined a pretty intense future for Kirishima. Although his hero costume remains the same (other than a ponytail which helps fuel a popular fan-theory), Kirishima is far more muscular than he has been portrayed in the series. He's in the middle of quite a battle as well, with one of his arms completely broken like Midoriya's often are. Fans are about to get a lot more of Kirishima soon as the much-anticipated fourth season of the series adapts the Internship arc of the manga. Without giving too much away, the arc sees a focus on a few key characters and Kirishima is thankfully one of the inclusions. It tests him more than has been seen in the anime yet, so fans are eager for its October premiere to see more of Kirishima in hero action.